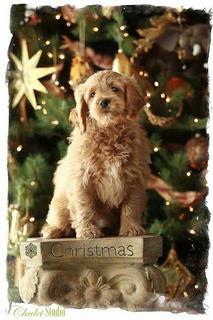 Welcome to Heartland Golden Retrievers and Mini Goldendoodles. 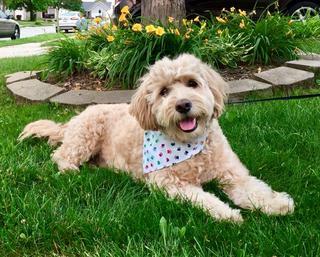 We take great pride in offering healthy, happy, friendly family raised, country grown Miniature (Mini) Goldendoodle puppies and AKC Golden Retrievers. 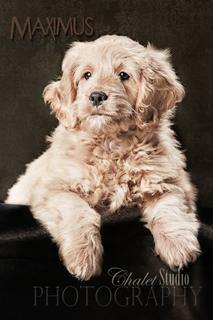 Breeder of F1 Miniature (Mini) Goldendoodles, AKC English Golden Retrievers and AKC Golden Retrievers, puppies for sale. We have F1 Mini Goldendoodles in a wide assortment of colors from white, to tan, to apricot, to golden, to brown, to red Mini Goldendoodles. Check out our current puppies. We use 100% American Kennel Club (AKC) Registered Dogs in our breeding program! 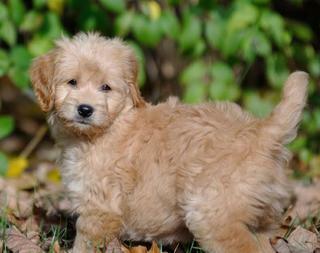 We use 100% AKC Toy Poodles as our Mini Goldendoodle sires! Our Golden Retrievers are all AKC Registered Golden Retrievers. 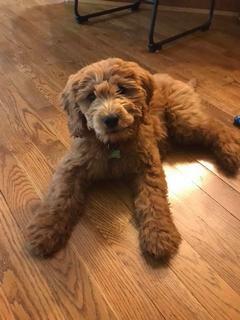 We Specialize in Miniature Goldendoodles. Our puppies are all Heath Checked by Veterinary prior to going to their new homes. Resulting in Extraordinary Mini Goldendoodles!!! 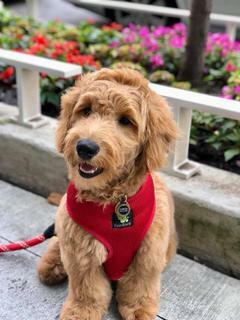 We want to say a special Thank YOU to the wonderful people that are using puppies from us in the many great Therapy Dog programs!!! 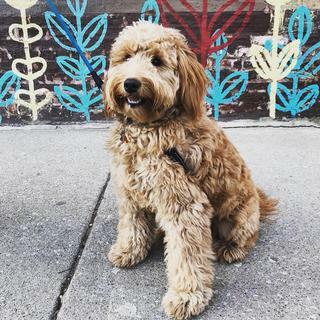 Each and everyday we want to raise the best Mini Goldendoodles or Golden Retrievers anyone can find.